At the Latin American dance school “Lago Dance” we teach various dance disciplines such as Cuban salsa (salsa casino), bachata (bachata dominicana, bachata moderna, bachata sensual), reggaeton, merengue ) and cha-cha (cha-cha-cha). Dancing in “Lago Dance” is not only learning, but also conveying an atmosphere of joy and socializing. 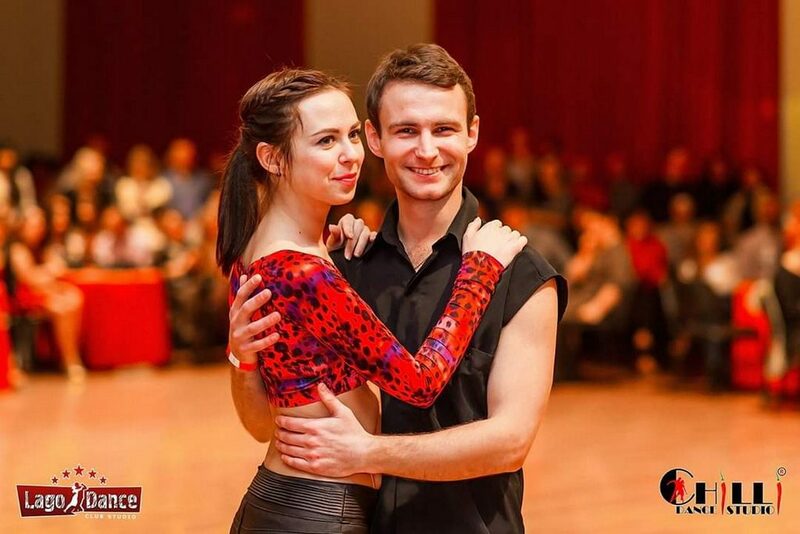 In our school of Latin American dances “Lago Dance” we provide exclusively high-quality training, where you can step by step into this big world of Latin American dances. We are always looking for the best way to convey our knowledge, as well as follow the trends in the world of social Latin American dance. The technique of classes in Latin American dance “Lago Dance” is aimed at the transfer of knowledge, systematic and sequential training, which in a short time helps students to master the skills and abilities, how to properly pair and follow a partner, dance with this in rhythm and enjoy it. Our students, thanks to our unique and pedagogical method, based on maximizing the level of education, quickly and with results for all levels get good and fast results. Our gallery contains photos that were taken during our workshops, parties, various events. Salsa, bachata or reggaeton brings happiness, relaxes and makes you confident. Then sign up for group classes. And if you want to master the technique quickly but competently – individual lessons are also held at the school. Regular school promotions and special offers are a nice bonus to health and positive mood. 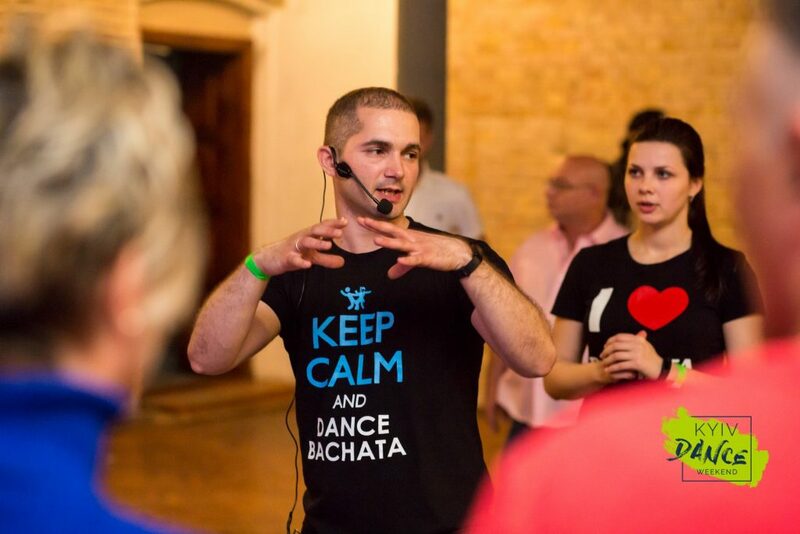 Cuban salsa is one of the most popular types of Latin American dances in Kiev. Also it is called – salsa cubana or salsa casino. This is a dance that will make you fall in love with Latin American culture! Salsa will bring unforgettable emotions and drive into your life, many new acquaintances and bright impressions. Dance is designed for all age categories. Bachata is a dance originally from the Dominican Republic. Bachata is a sensual and romantic dance, the main characteristic of which is intimacy and mutual understanding in a pair. 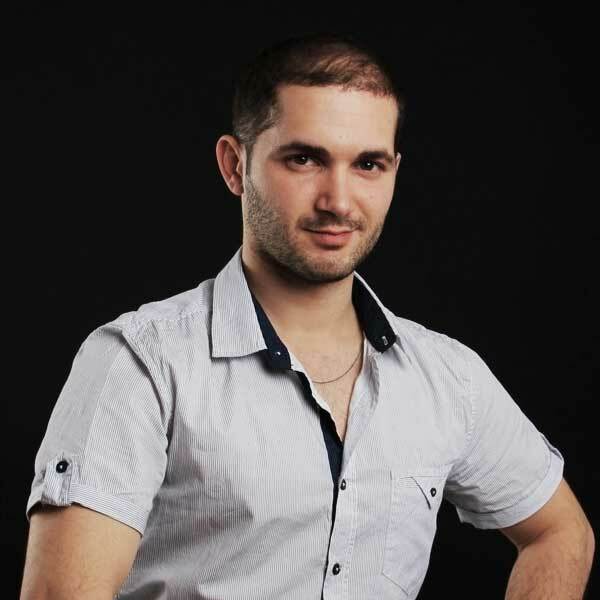 Cuban by nationality, a bright and charismatic teacher Salsa Casino. Founder of the school "Lago Dance" Kiev. 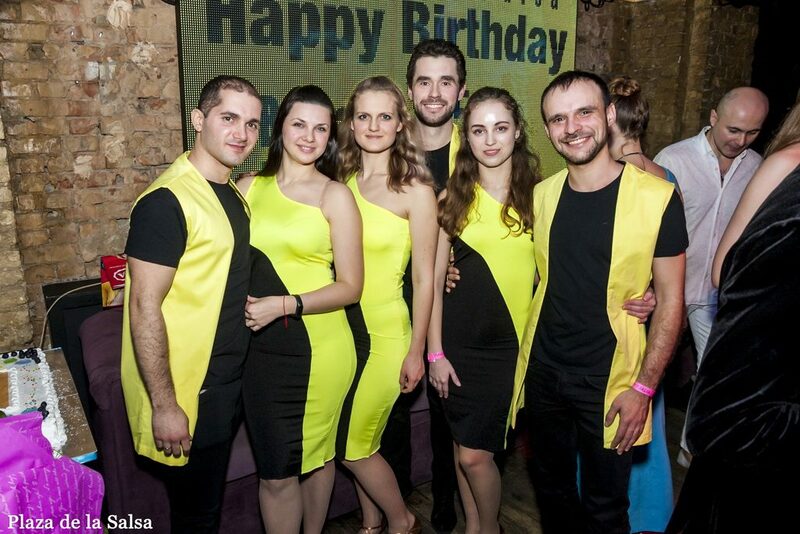 The school of social Latin American dances “Lago Dance” is one of the best schools in Kiev and Ukraine. The main directions in our school are – romantic bachata, incendiary salsa and reggaeton. With us is easy and fun! What could be better than dancing after a busy day?! At the Lago Dance school of Latin American dances there is a constant set of beginner, advanced and senior levels! Visiting a regular dance lesson, you will discover something new and interesting each time. 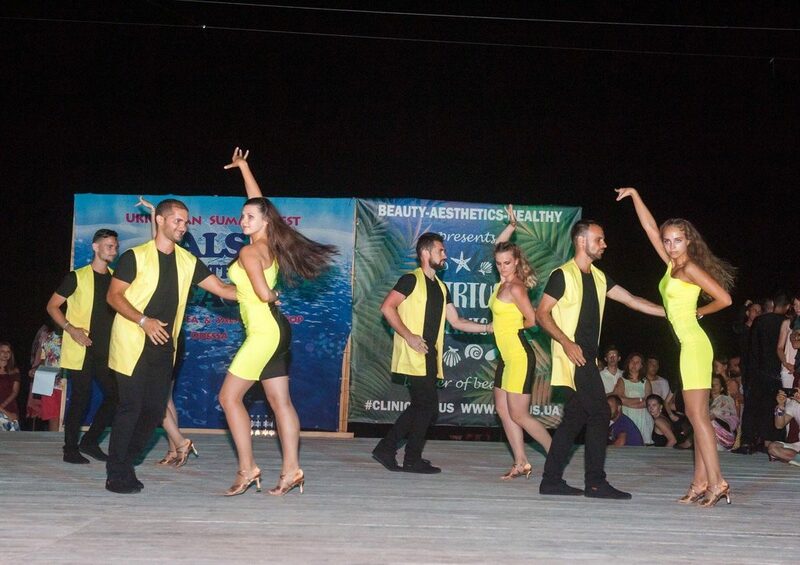 At Latin American dance school “ Lago Dance ” we teach various dance disciplines such as Cuban salsa (salsa casino), bachata (bachata dominicana, bachata moderna, bachata sensual), reggaeton , merengue and Cha Cha Cha . Dance classes in “ Lago Dance ” are not only learning, but also unforgettable emotions, drive, many new acquaintances and impressions. Lago Dance m. Palace Ukraine, Novopechersky Lane, 3, Bldg. 2, floor 4, room. 405.